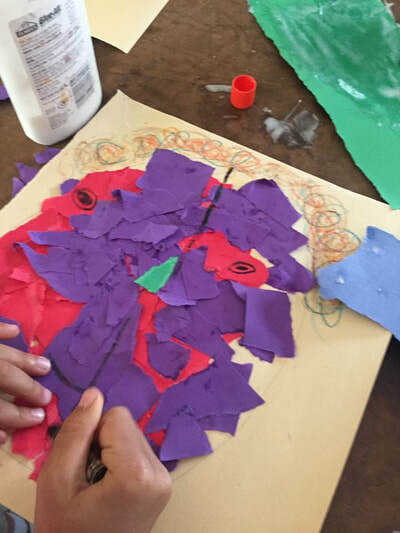 Victory Arts Projects is working with Hand in Hand Art School to offer "Nature-Based Ceramic Mosaics" this Fall where students, grade 3-8 can work with professional artists to create group and individual projects. 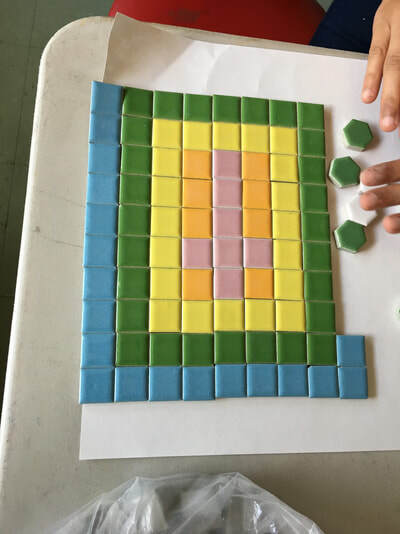 In the current project, artist Anne Trauben’s Design by Nature Mosaics, students will learn to work with ceramic mosaic tiles to produce beautiful designs based on classic studies of plants and trees and more. Cost for the 6-week class is $60, with a FREE introductory class on Wednesday, September 27. Scholarship discounts are also available. To register or find out more information about the classes and program please call 201 339-3685 and drop by our introductory class.